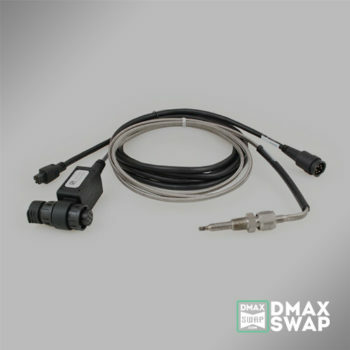 DmaxSwap.com has worked directly with StandaloneHarness.com to develop the cleanest solution for wiring your Duramax drivetrain for simple operation with nothing more than power, ground, ignition and cranking signals. This harness is the connection between the ECM/TCM and the engine harness as well as the transmission. 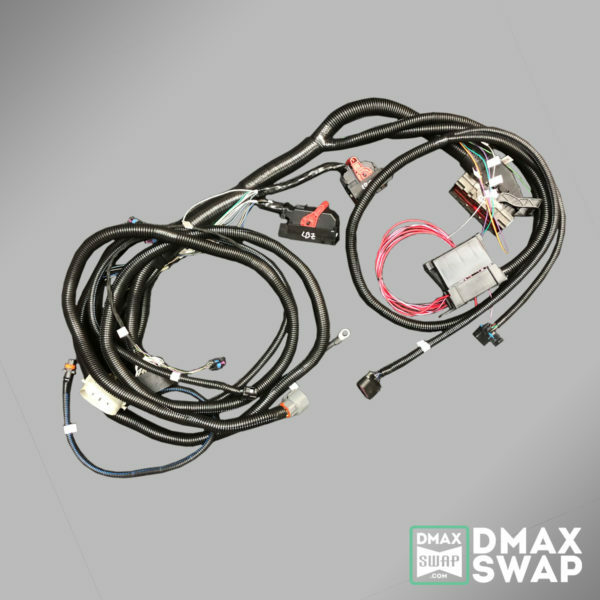 * This harness requires ECM tuning and we recommend TCM tuning as well (see the explanation in our article, Duramax Swap Custom Tuning). ** The “no donor” options are based on what we have in stock. Contact us for pricing on a new donor if you don’t see what you’re after in the list. TOW-HAUL MODE, TAP SHIFT, ELECTRIC TRANSFER CASE SHIFTING, AXLE ENGAGEMENT, DURAMAX IDLE UP, FLEX FUEL, STARTER SOLENOID CONTROL, PARK-NEUTRAL STARTER INTERRUPT, SHIFTER INTERLOCK, AC COMPRESSOR CLUTCH CONTROL, AC REQ IDLE-UP, AC REQ FAN CONTROL, CRUISE CONTROL, VEHICLE LIGHTING, DONOR VEHICLE GAUGE CLUSTERS OR ANY OTHER DONOR VEHICLE FEATURES/CONVENIENCES. ANY ATTEMPTS TO MAKE THE ABOVE MENTIONED SYSTEMS OR FEATURES FUNCTION ARE COMPLETELY UP TO THE CUSTOMER AND/OR THE INSTALLER. This price requires a donor harness. The harness will be inspected and subject to additional charges if there are any issues with wires, corrosion, pins or connectors. The Harness includes a high quality fuse block for power distribution to the proper Ignition switched inputs (I.E. ECM, TCM, Fuel pump, injectors, etc.). A High current relay is also included to carry the current load for these circuits. A communication pigtail is included in 4WD harnesses to interface with our standalone T-case controller for electric shift 263xHD transfer cases. *This does not include the “engine harness” which should be purchased with your engine. 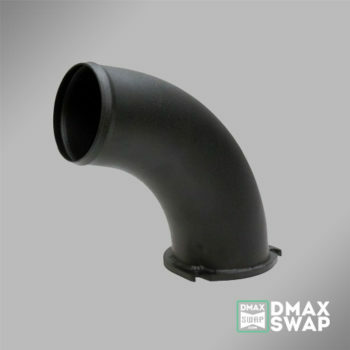 Remove all factory convoluted (loom) tubing and tape. Completely clean and degrease harness. Reconfigure harness for individual connector runs and a centralized ground. Install a single fuse block and provide a main ignition power relay. Install 12v Constant Fuse Link. Identify Park Neutral Position connections and provide schematic for starter. Identify Back Up Lamp connection on PNP switch and provide schematic. 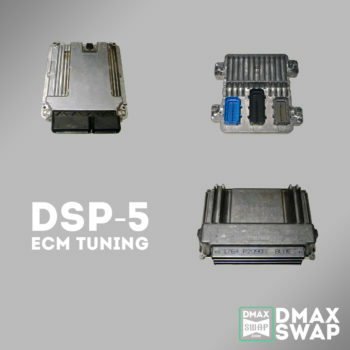 Retain Duramax Alternator controlled by PCM. 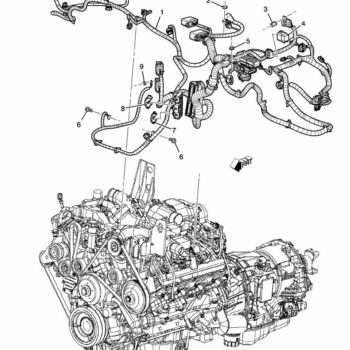 Retain or Remove Glow Plugs and EGR circuits. Remove Coolant Level indicator control circuit. Return to customer. Identify Wait to Start, TCC and MIL lamp pigtail connections at PCM. Every harness is completely opened and electrically tested. No shortcuts! 6 Gang Fuse Block and OBD Diagnostic Connector included. * Can be recovered with new High Temp Loom and High Temp Harness Tape.